We have a 3 assignments for students to complete before the class. 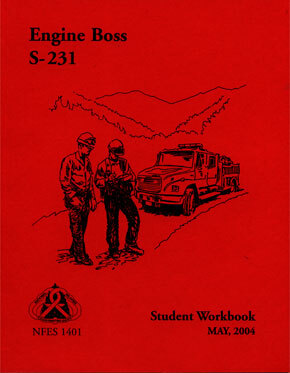 Read the “Safe Practices” training outline and highlight as many Fire Orders as you can find. Complete the pre-course questionnaire using the Incident Response Pocket Guide (IRPG). Available on the NWCG Training website. Please bring all of your wildland personal protective equipment with you for the field exercise. 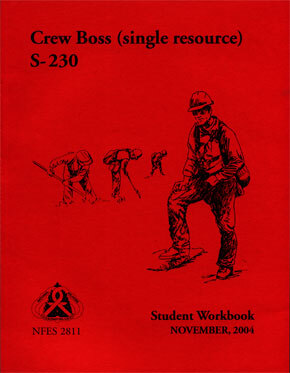 You will also need your IRPG and Fireline Handbook for the class. If you have any questions, please contact us at (719) 539-9329 or by e-mail, learn@coloradofirecamp.com.